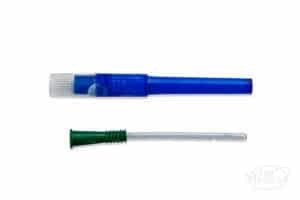 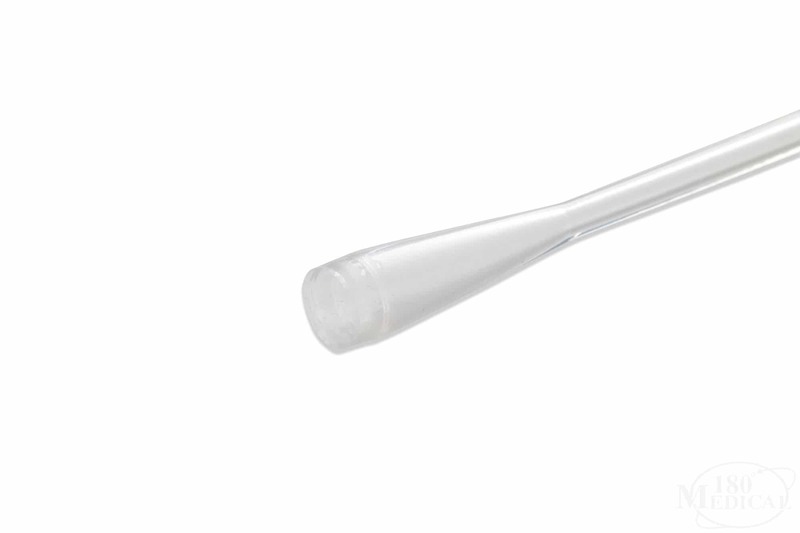 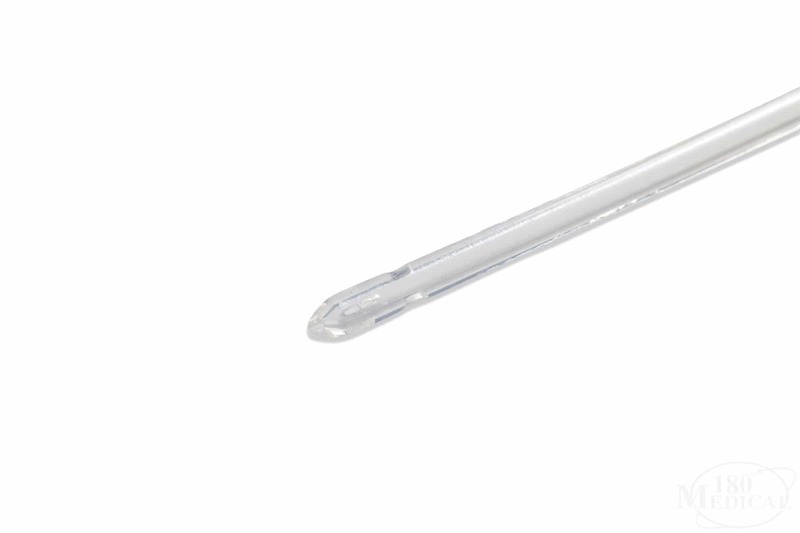 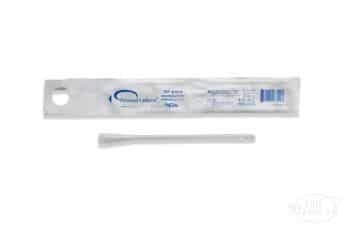 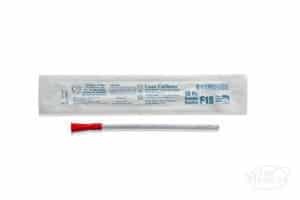 The Rochester Personal Female Length Catheter is made of 100% latex-free silicone for a comfortable catheterization experience for women. 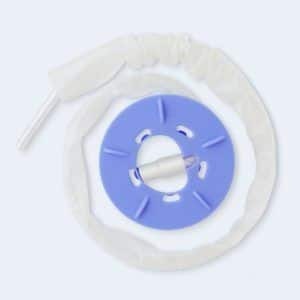 It features four, unique comfort-sized drainage eyelets to better drain the bladder while minimizing friction on the sensitive urethral tissue. 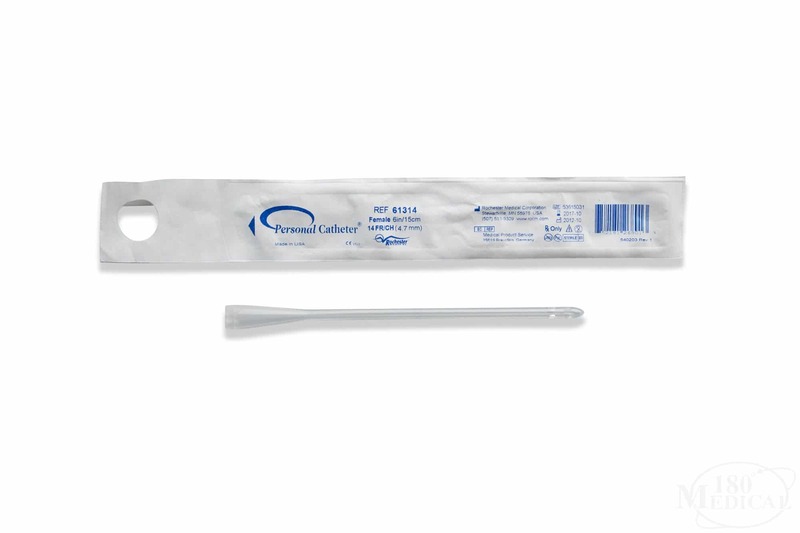 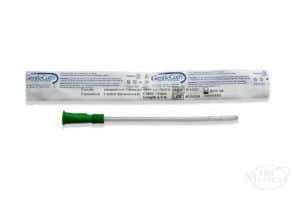 Advanced silicone construction provides comfortable, easy advancement while minimizing the potential for trauma.